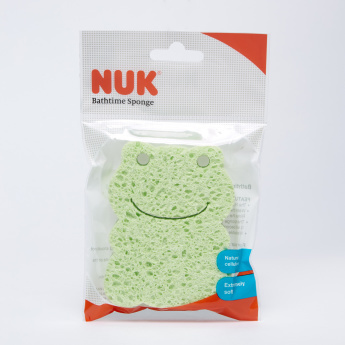 NUK Frog Bath Sponge | Green | Made of natural cellulose. 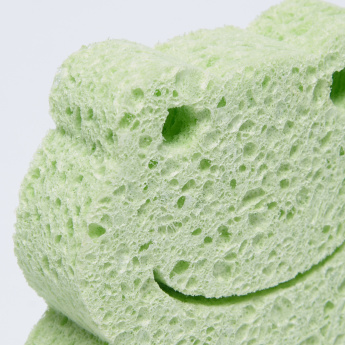 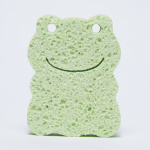 Add some fun to your little one's bath time with this frog-shaped bath sponge. 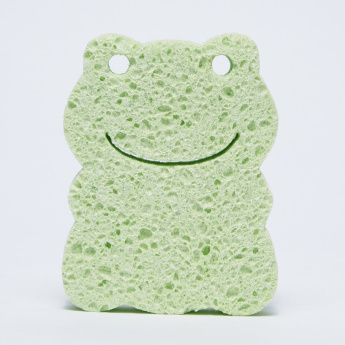 Made from organic material, this sponge is gentle on your baby's skin and becomes extra soft once dipped in water.